Bikram yoga is a physical practice with a larger purpose. It’s a chance to continue growing up. Beyond the physical, mental and emotional processes of growing up, there is another psychological or spiritual growing up that waits. This journey reveals what Gregory Bateson calls ‘the pattern that connects’. Eventually we come to see that our own internal patterns are echoed, reflected and contrasted by the universe that surrounds us. The yoga sutras (1.23) emphasize such a life of service. 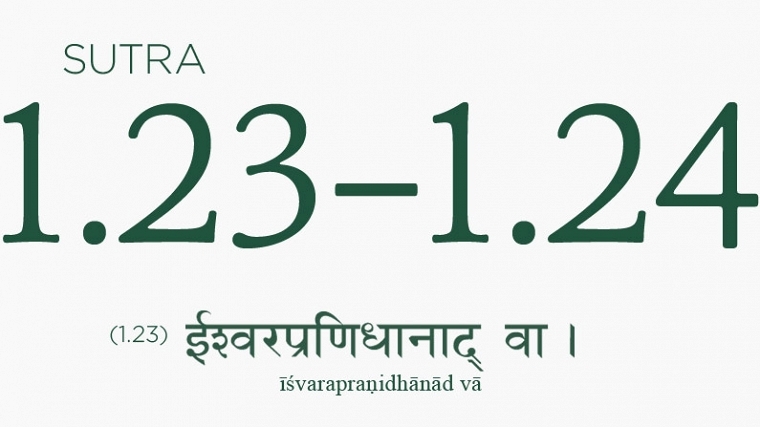 It’s called ‘isvara-pranidhanat’ in Sanskrit. The idea, though, transcends religions, cultures and time. Check out this interview with Peace Pilgrim. She, too, uses physical movement as a vehicle for spiritual and psychological transformation. She walked across 50 states, all 10 Canadian provinces and parts of Mexico, not just once but SEVEN times. If she can do that, you can definitely come to class.